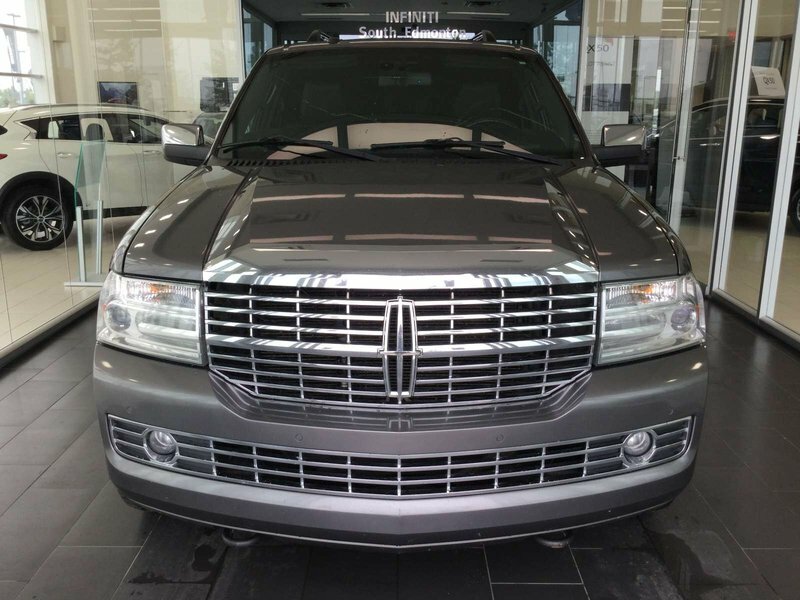 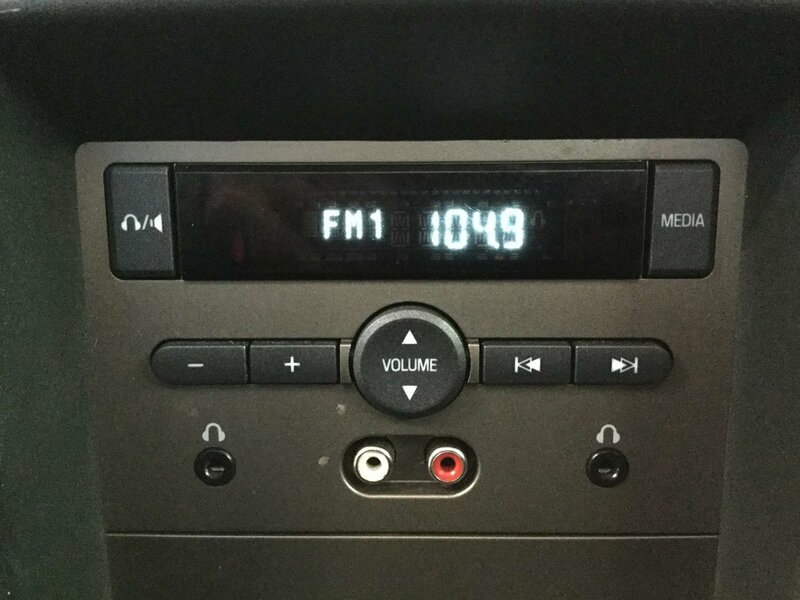 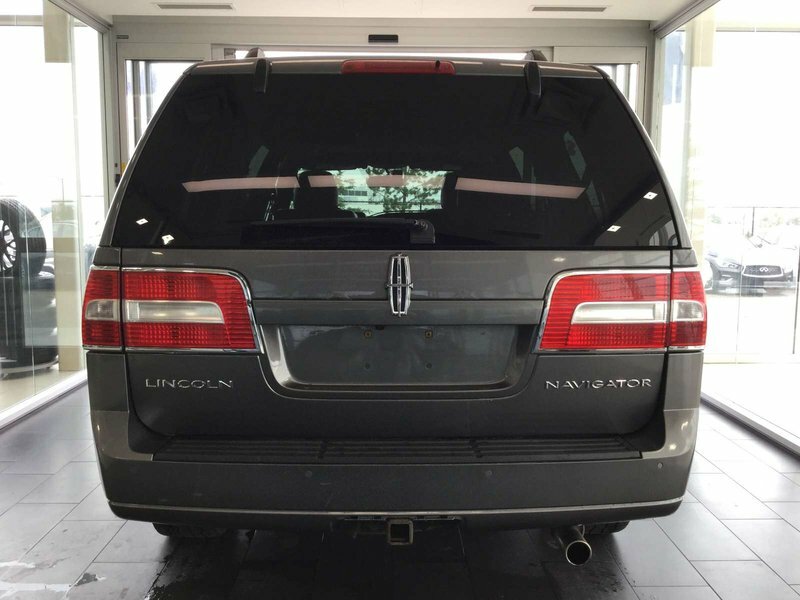 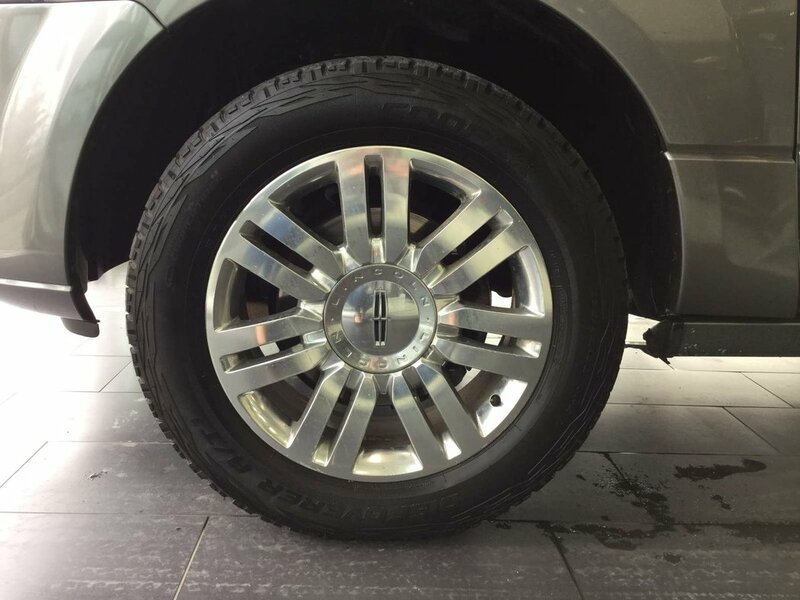 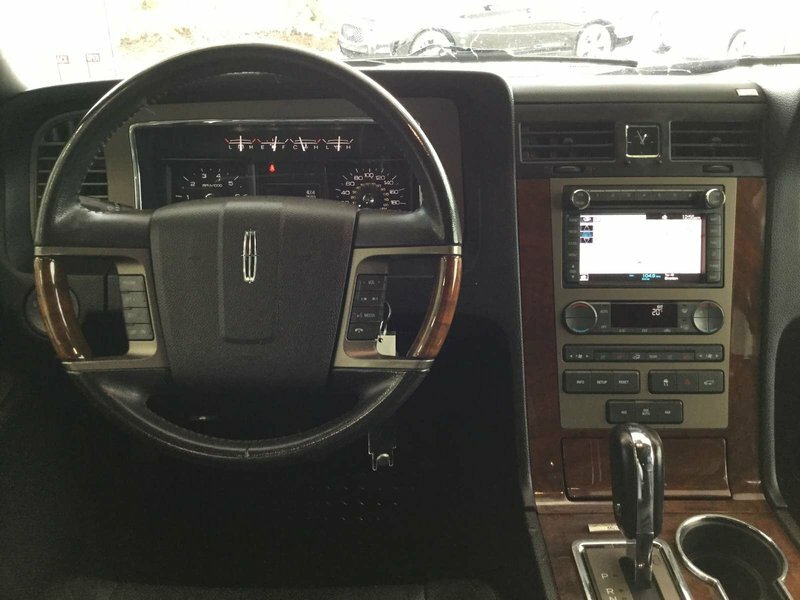 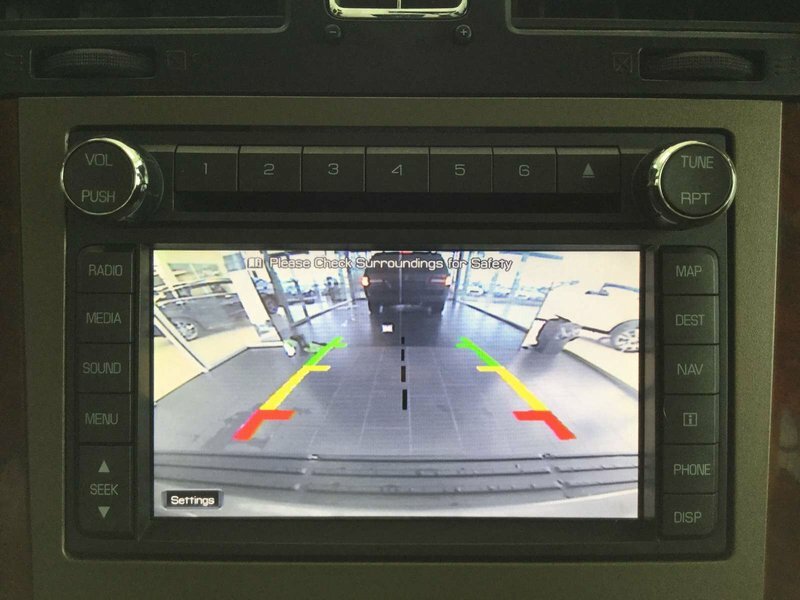 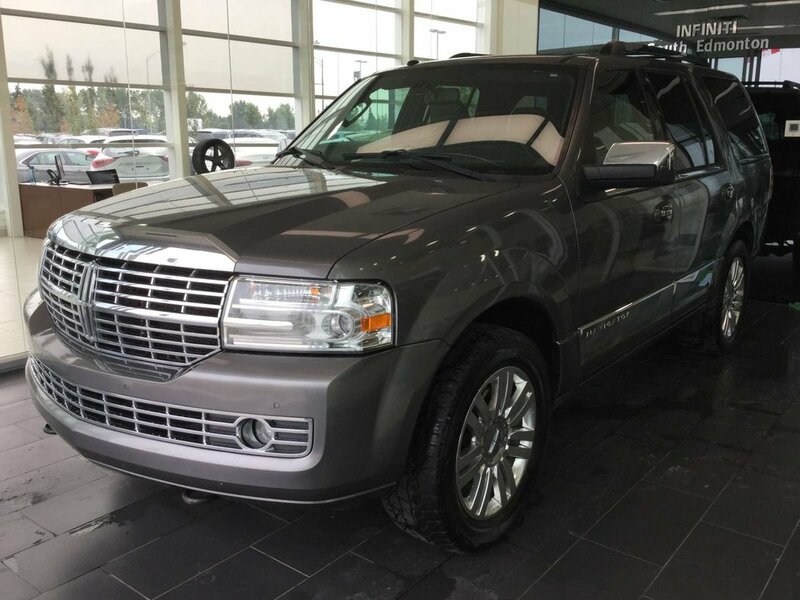 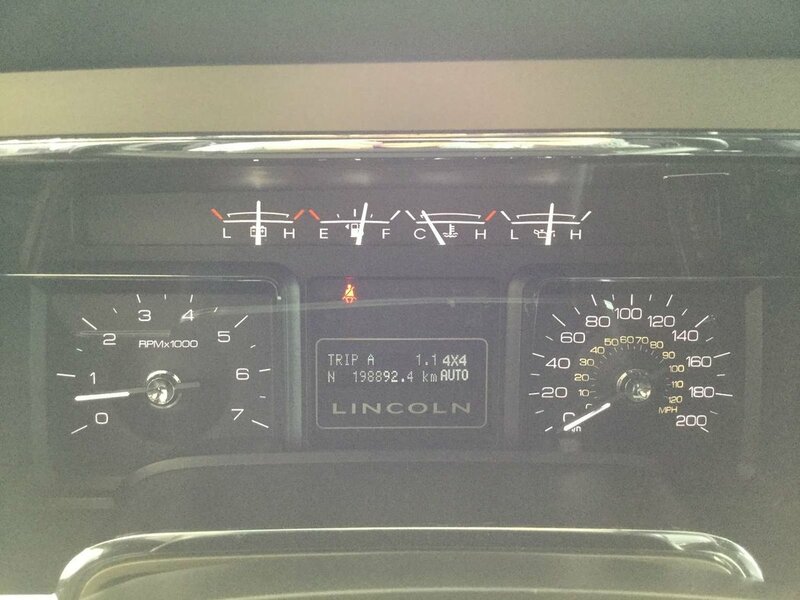 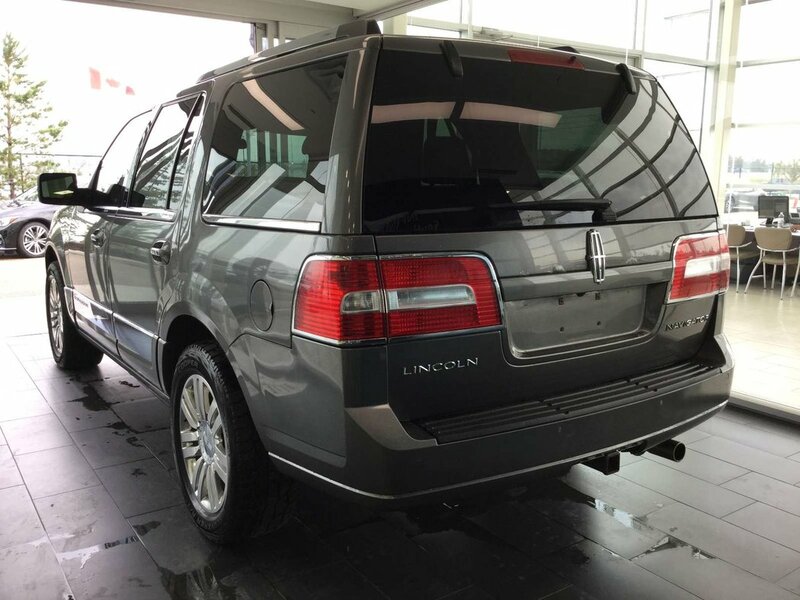 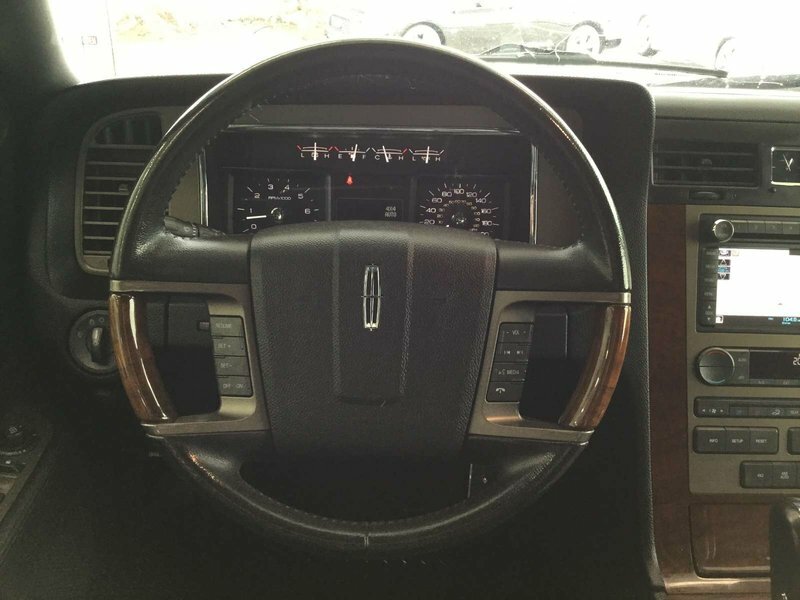 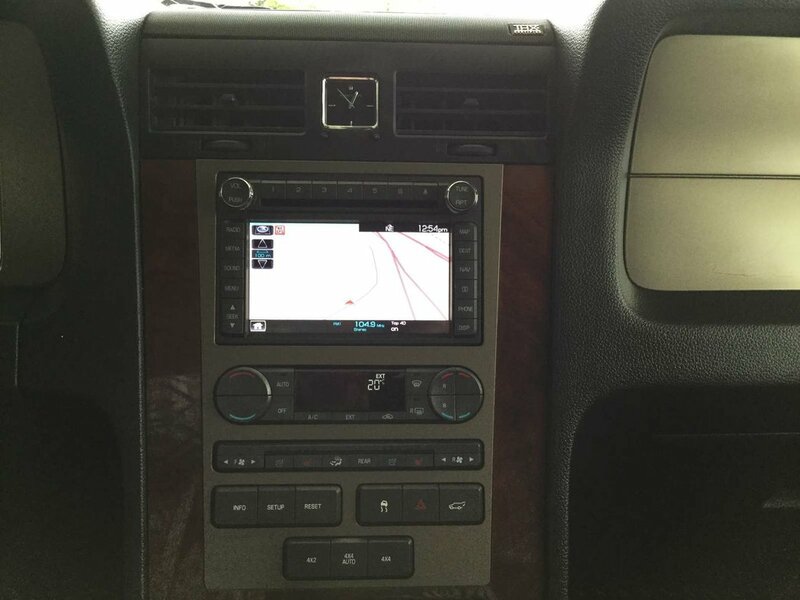 Our 2011 Lincoln Navigator comes well equipt with navigation, backup camera, sunroof, heated and cooled front seats, heated mid seats, automatic headlights, fog lights, automatic dual climate control, rear climate control, power tailgate, power folding rear seats, cruise control, and bluetooth. 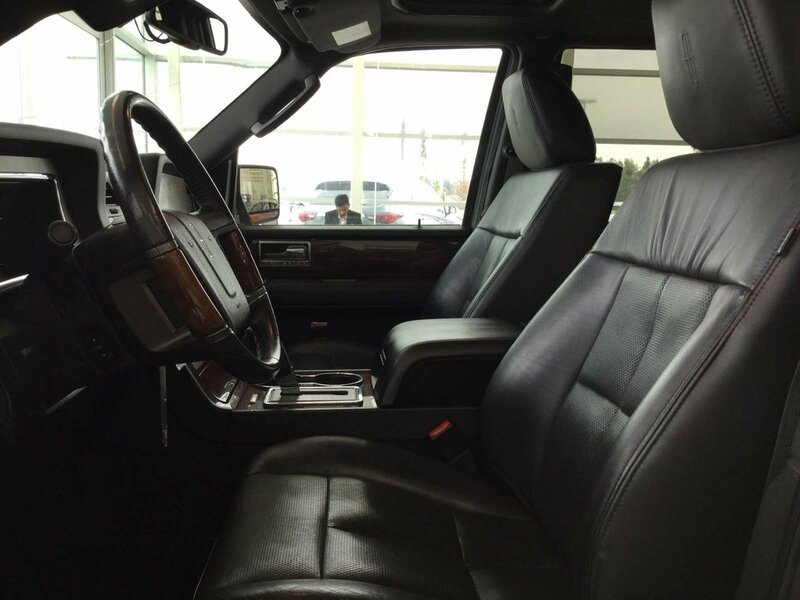 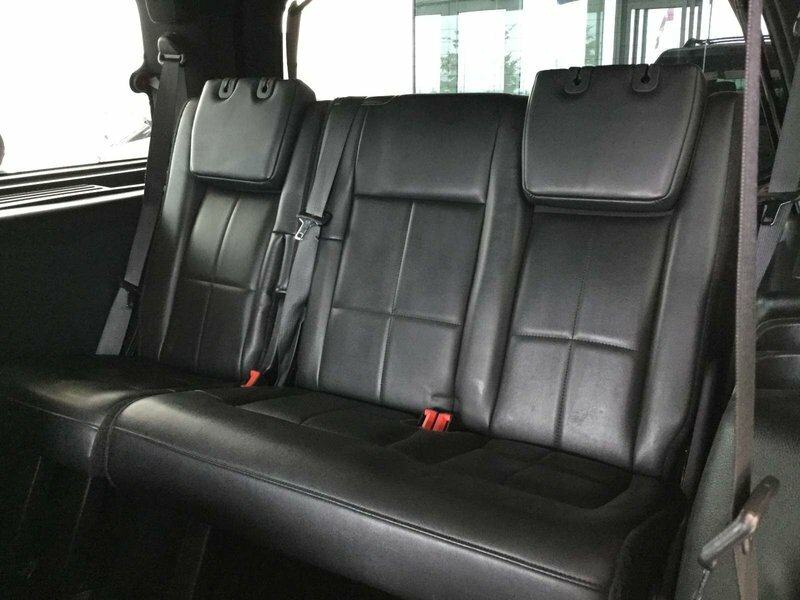 The Lincoln seats up to seven comfortably on soft black leather seats. 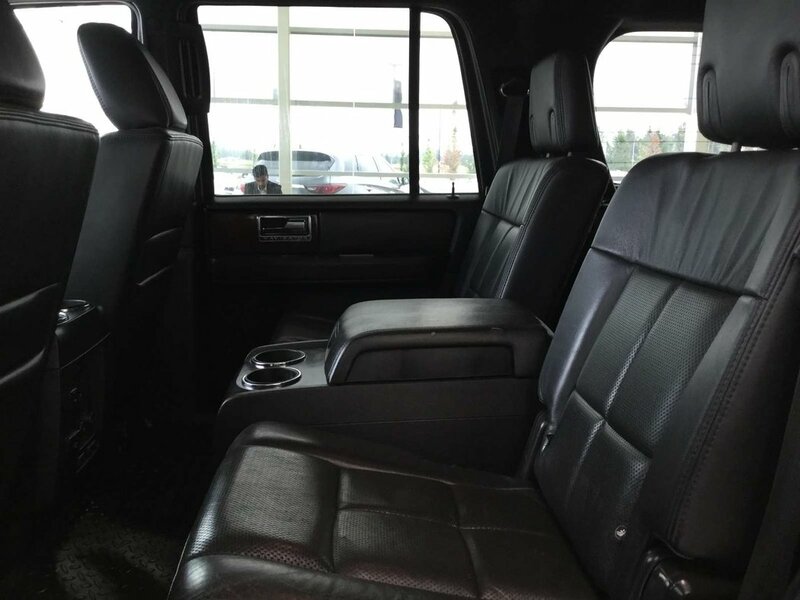 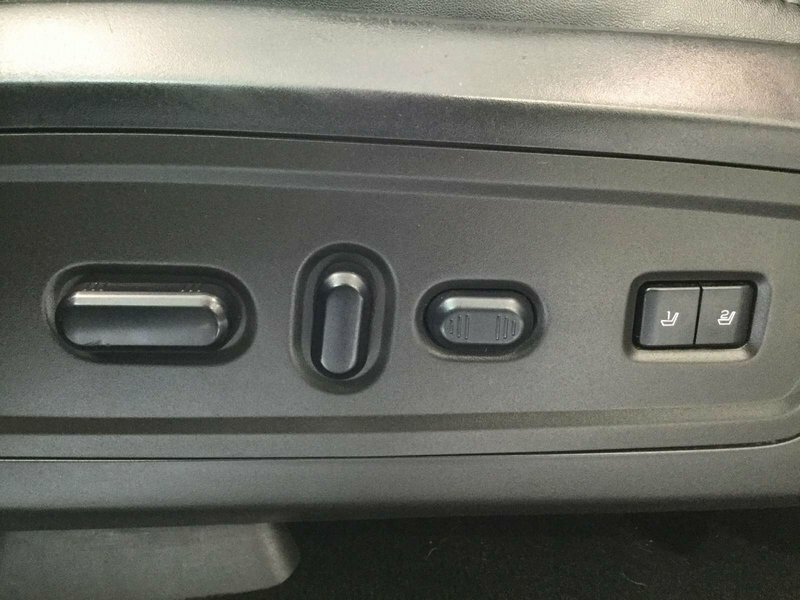 The driver's seat is power adjustable with power lumbar support and two programmable memory settings. 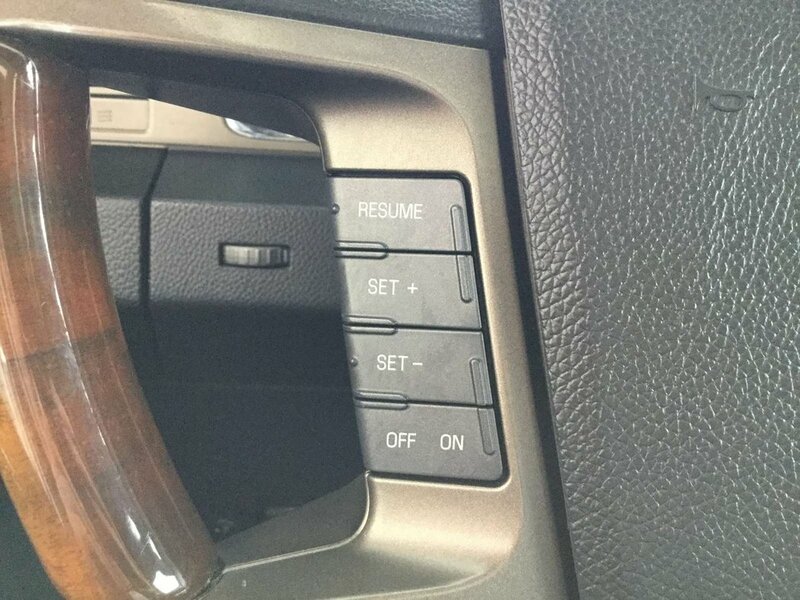 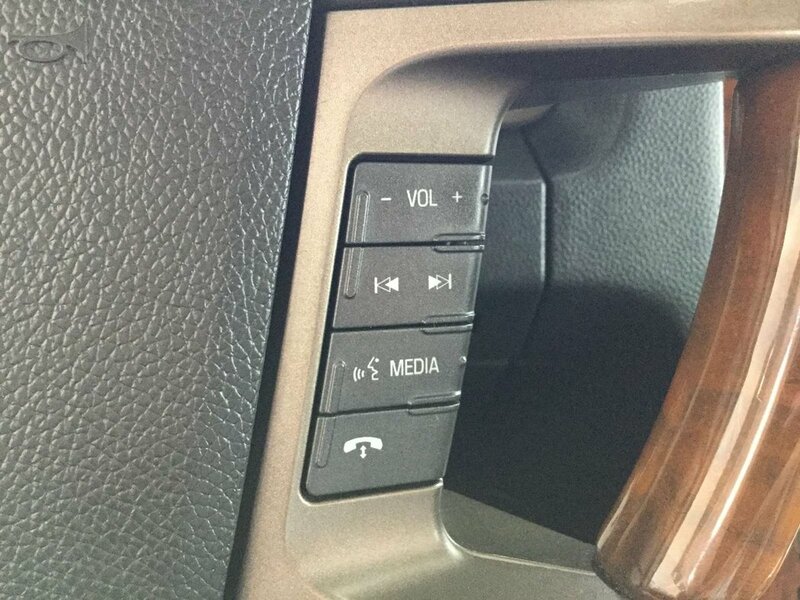 The wood and leather wrapped steering wheel is power tilting, allowing the driver to easily adjust for their comfort. 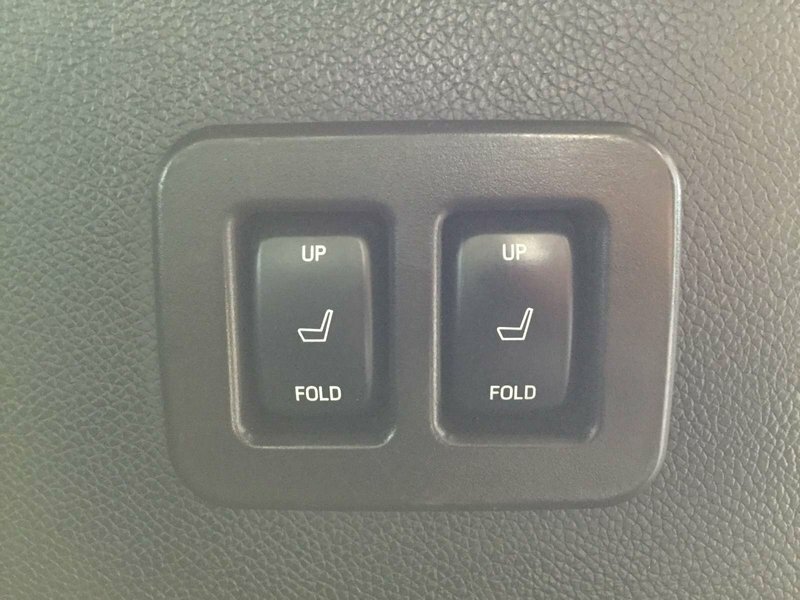 The second row seats are buckets with a large center armrest while the third row seats are a 60-40 split bench. 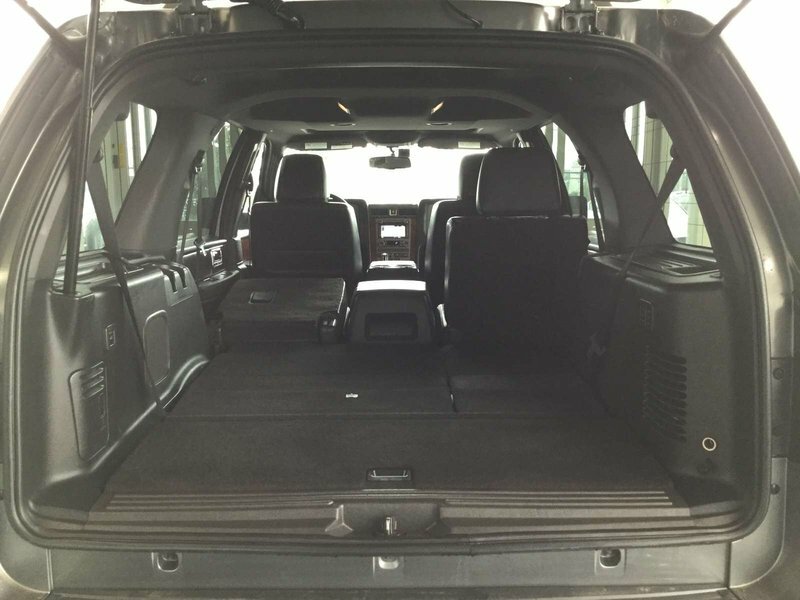 Both rear rows fold flat to create tons of additional space. 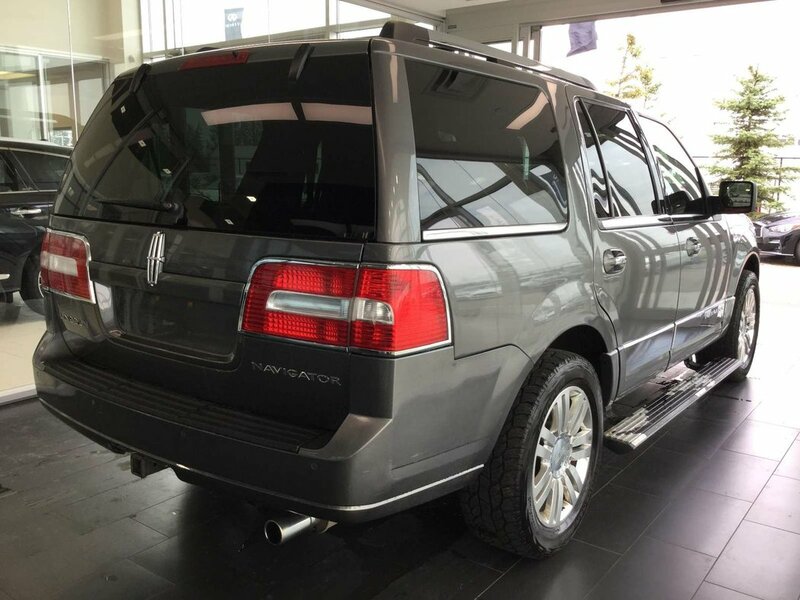 The Navigator is powered by a 5.4L V8 engine, paired with a smooth six-speed automatic transmission, producing 310hp and 365lb-ft of torque. 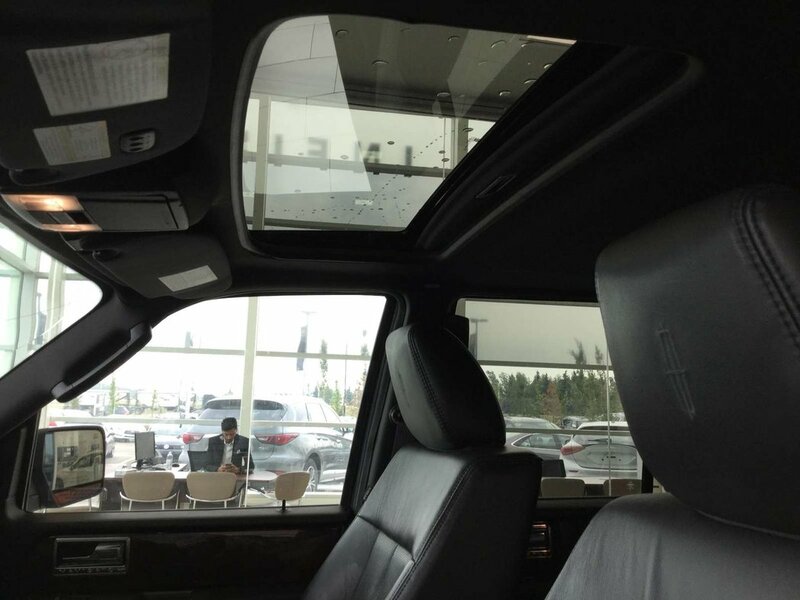 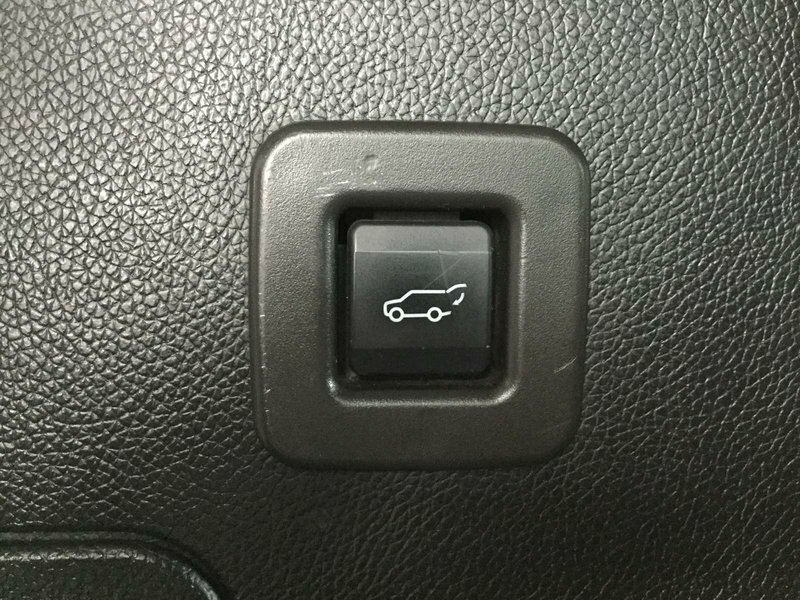 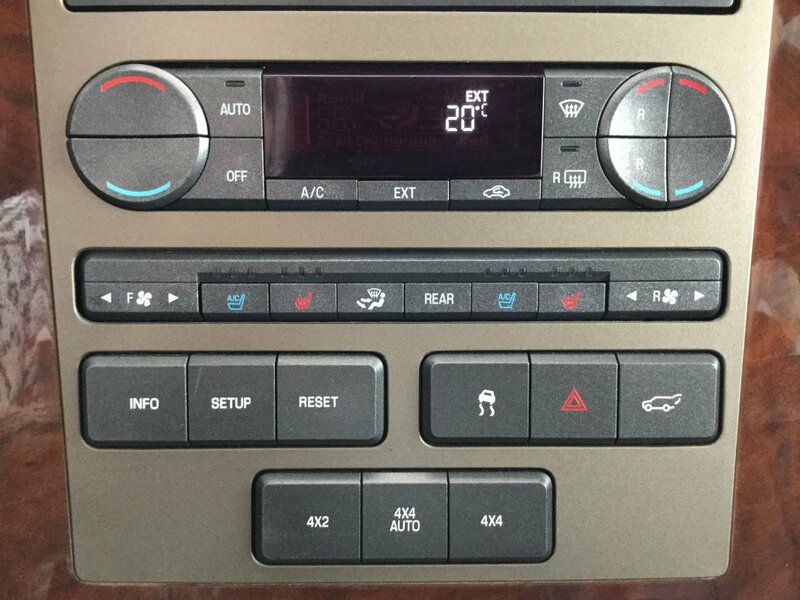 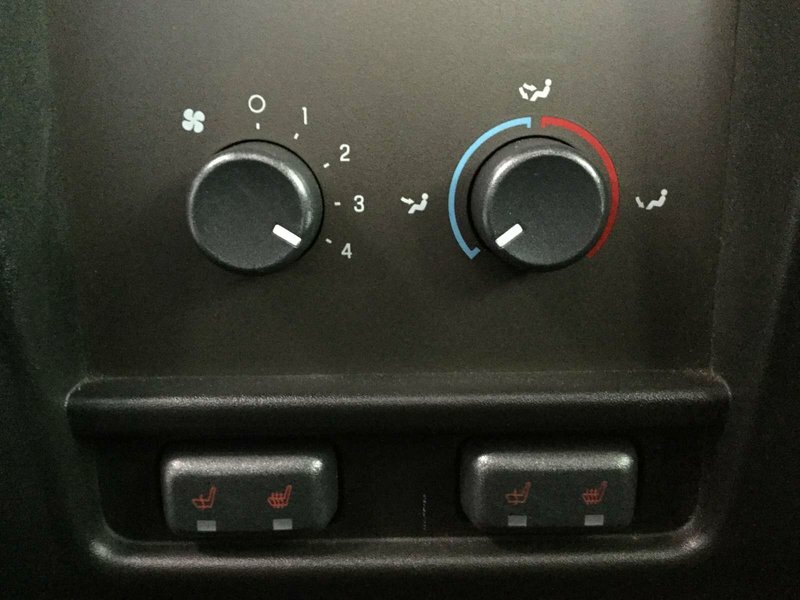 The SUV offers 4x2, 4x4, and 4x4 auto modes, helping it conquer any situation. 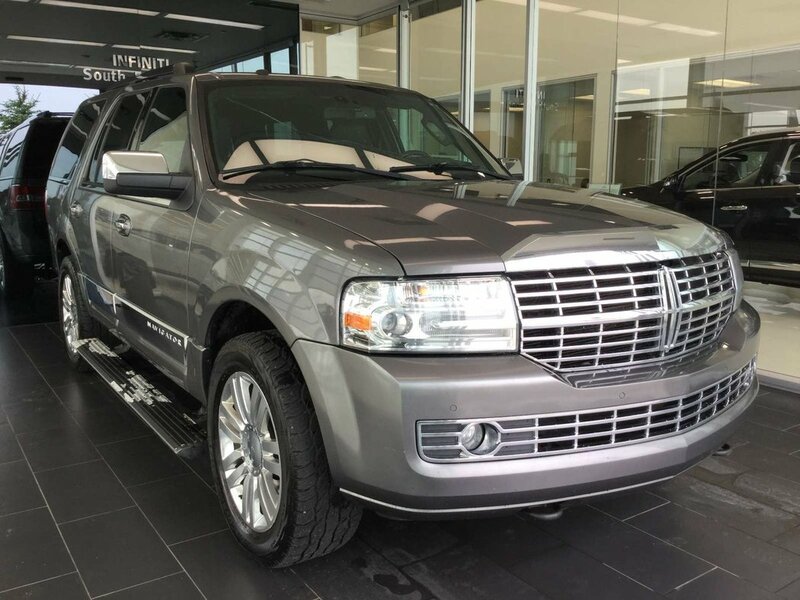 With a towing capacity of 8700lbs, and room for everyone and everything, the 2011 Lincoln Navigator is a great choice for your next vehicle.